Swiss jewellery and watchmaking house Chopard was established in 1860 by Louis Ulysse Chopard. in the beginning, the focus of the company was on precision timepieces. In 1963 the company was sold to a watchmaker Karl Scheufele. In 1986 The house expended its business by including fragrances in their offerings. 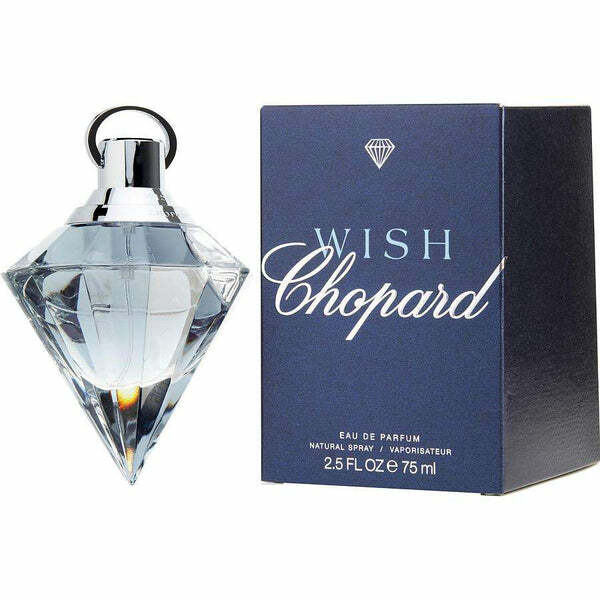 The first Chopard fragrance for women was Happy Diamond. Over the years many popular fragrances and colognes were introduced by the brand. 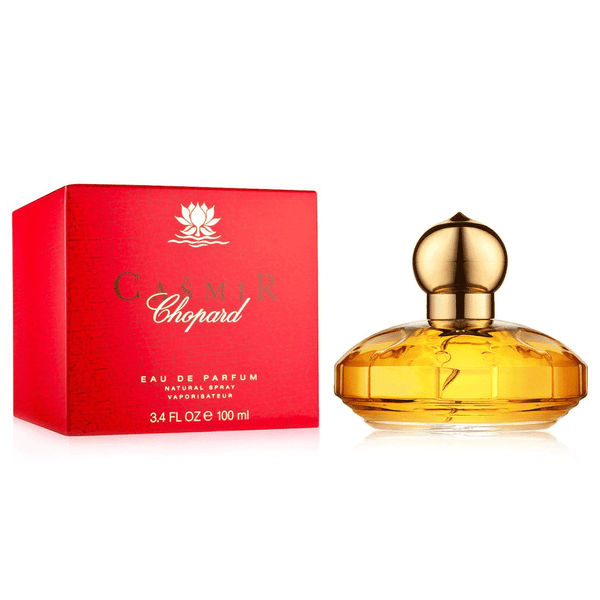 Some popular perfumes and colognes by Chopard are Cashmir, wish for women, happy spirit and carsan.